Tremendous project Aktau-City, visioned ashore the Caspian Sea near Aktau as a residential complex for successful business people, will not be actualized, said the governor of Mangystau oblast Alik Aidarbayev at a media conference Wednesday, writes IA-Novosti Kazakhstan. According to Aktau-Lada, a local newspaper, Mr Aidarbayev stated Aktau-City will not be built the way it had been initially planned. 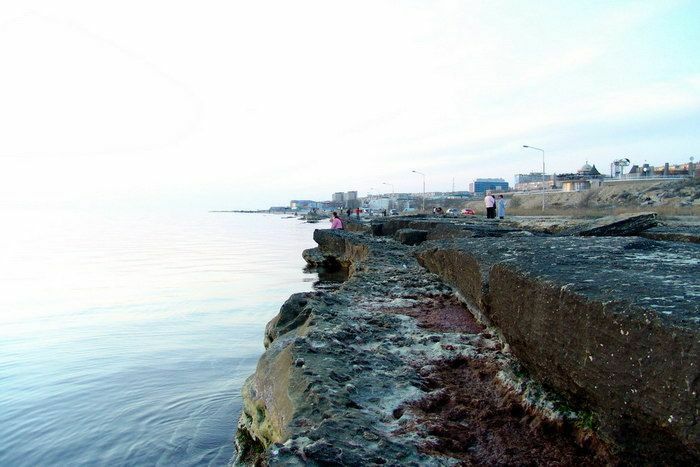 Aktau will grow thanks to the help from government and Samruk-Kazyna, the national well-being fund, but not foreign investment. During the governance of Krymbek Kusherbayev who resigned in 2011 following the notorious riots in Zhanaozen, Aktau-City was envisaged as another source to attract investment to the oblast. His successor Baurzhan Mukhamedzhanov revealed violations at construction sites in the region, in particular, at Aktau-City and the Kendirli resort, where lands designated for public construction had been bought out by individuals. Current governor Mr Aidarbayev confirmed the lands around Aktau found themselves in the hands of private owners. Now the appropriated parcels are to be taken back to the public ownership. © Weekly Ak Zhaik Newspaper Published since 1991 in Atyrau Reference to the site www.azh.kz or www.wkt.kz is required when using our articles.